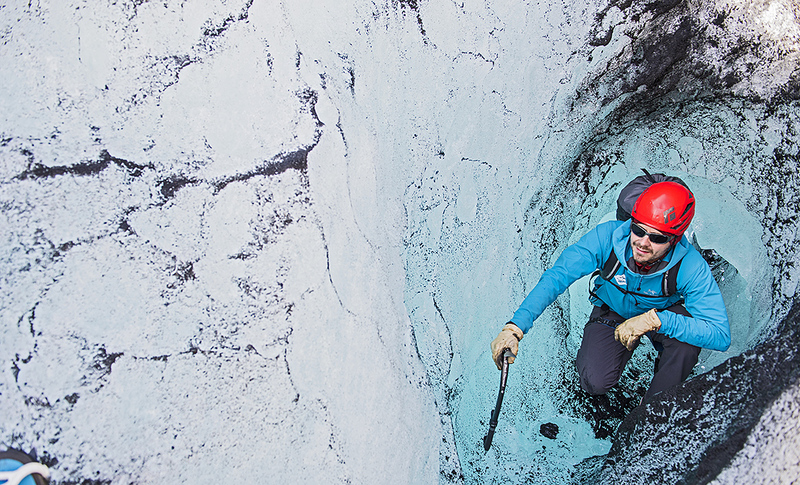 Are you going glacier hiking or ice climbing for the first time? Then you are probably wondering how to prepare for this great day out. Here are answers to the most common questions we get from our guests. 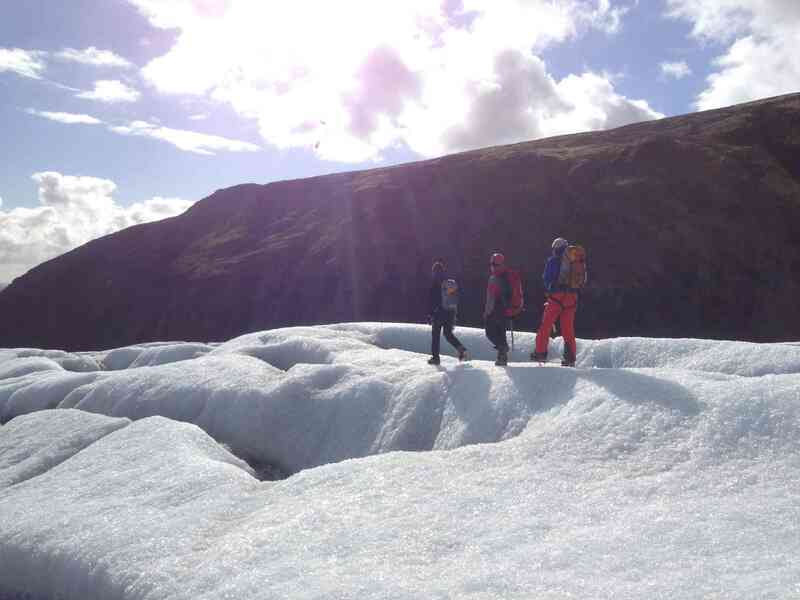 The weather on the glacier changes very quickly and it is good to be prepared for it. You can experience sun, rain and snow, all in the same trip. 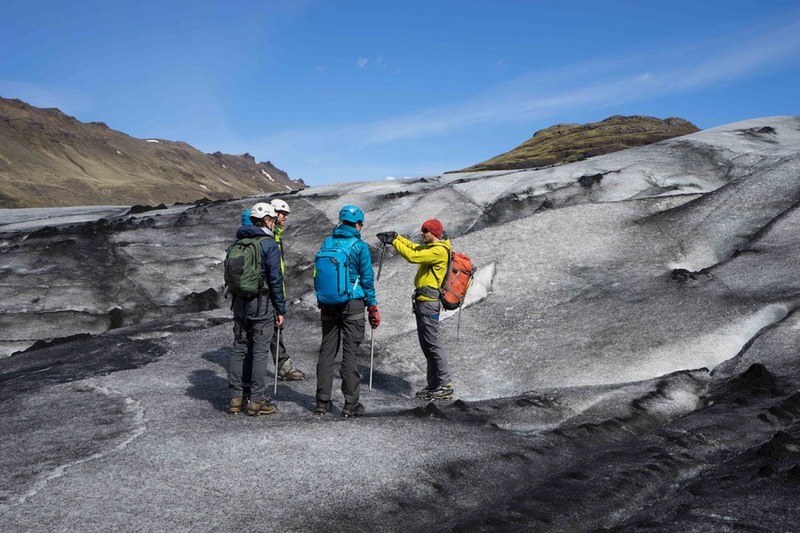 The temperatures in spring are around 4 °C (40 ℉) on the glacier, in summer they go up to 12 °C (54 ℉), autumn is similar to the spring season and in winter the temperature usually stays slightly below zero (32 ℉). 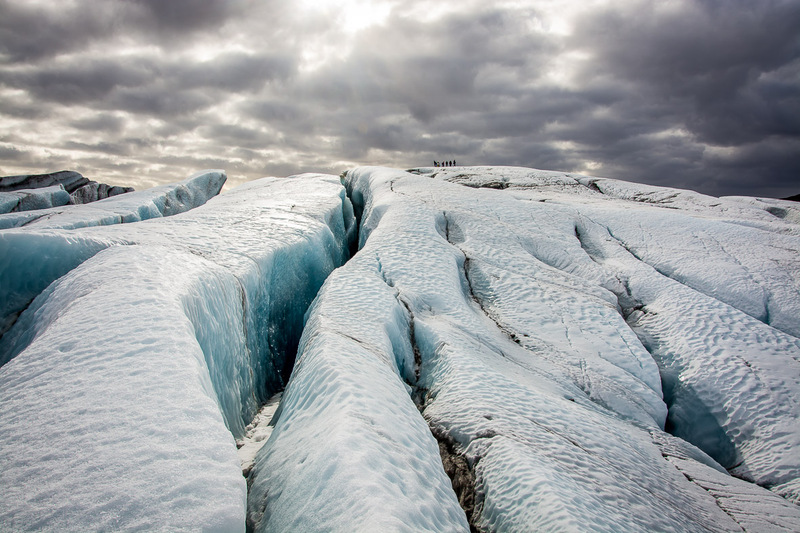 It is always a bit colder on the glacier than around. If you want to see the forecast yourself, we recommend checking these two pages: Vedur.is and Belgingur.is. 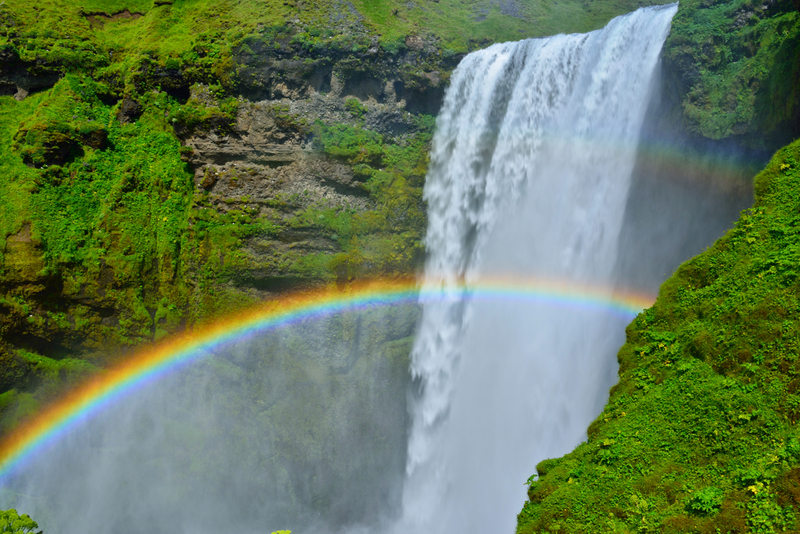 Bear in mind, that it is very difficult to predict the weather in Iceland. The forecast is only available for a few upcoming days and eventually, it CAN always be inaccurate. Very rarely, tour cancellations may occur because of the weather conditions. 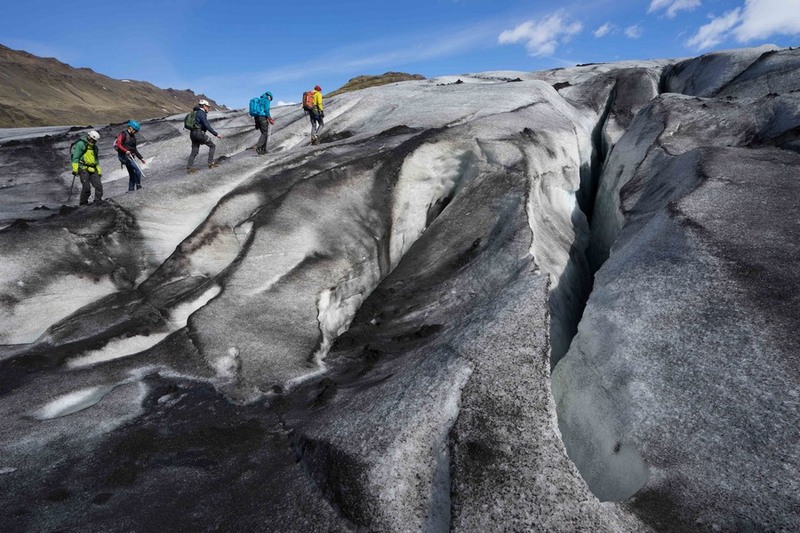 We always check the weather forecast the evening before Glacier hiking or Ice climbing trip and if we find the conditions are too risky, we cancel the tour. 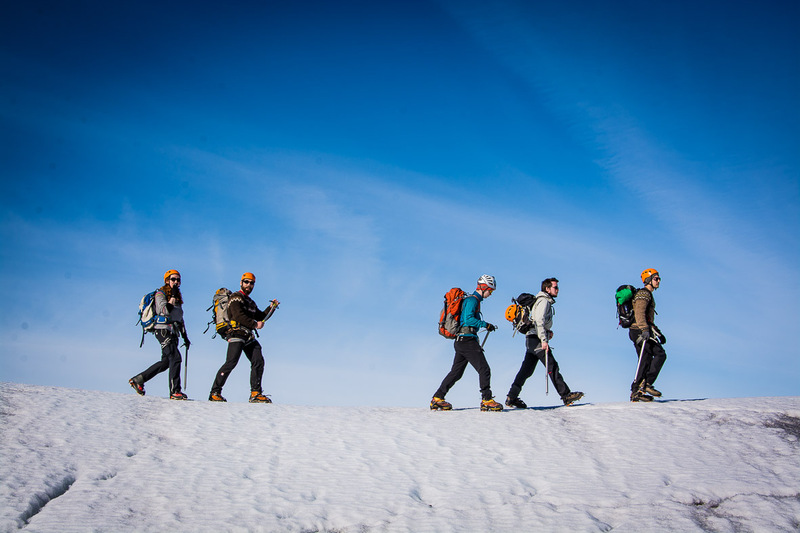 The decision is always made with your and our guides safety in mind. This being said, we watch closely road, mountain and snow conditions to maximize your safety. If we are actually forced to cancel the trip, we will let you know immediately and offer a refund or opportunity to participate on tour another day. 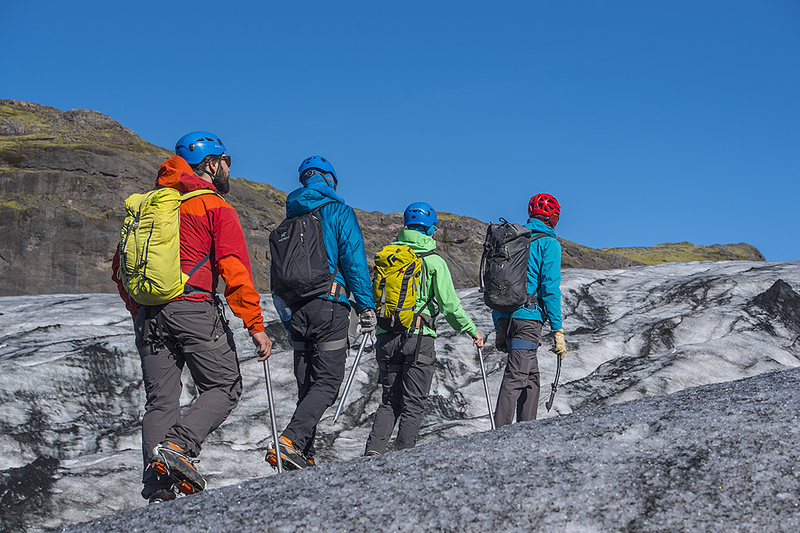 Depending on the season, you should always dress appropriately for glacier hiking and ice climbing. 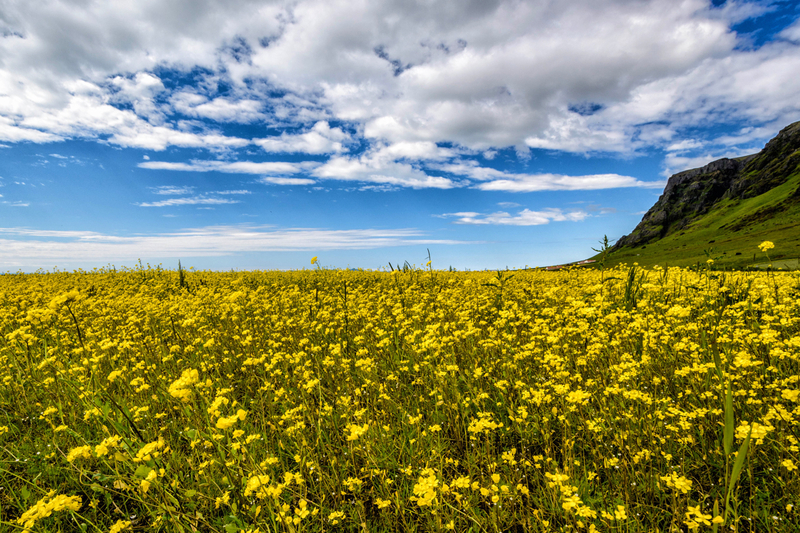 Even though the forecast looks promising for sunshine, you should take your waterproof outdoor pants and a jacket. Don´t forget to wear a warm bottom layer, also bring a hat/headscarf and gloves! 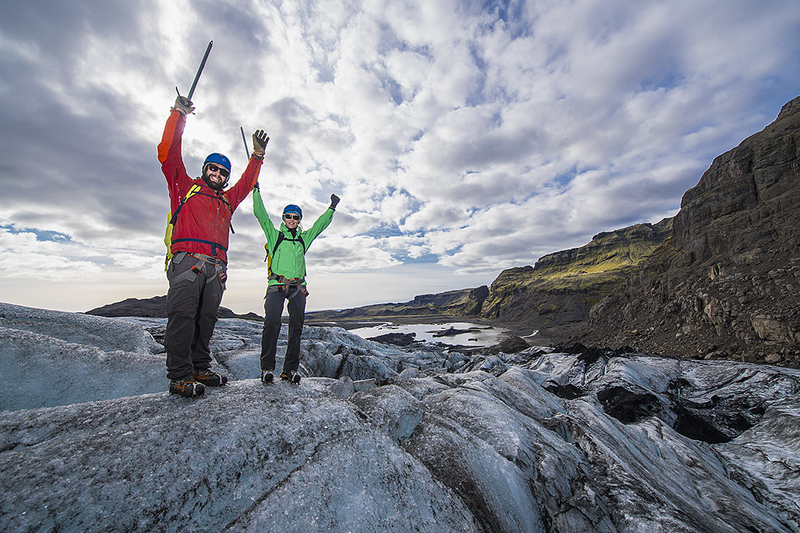 All clothes should allow you to move freely, especially if you go ice climbing. In case of heavy rain, we´ll provide you with 100% waterproof rain jacket and trousers. 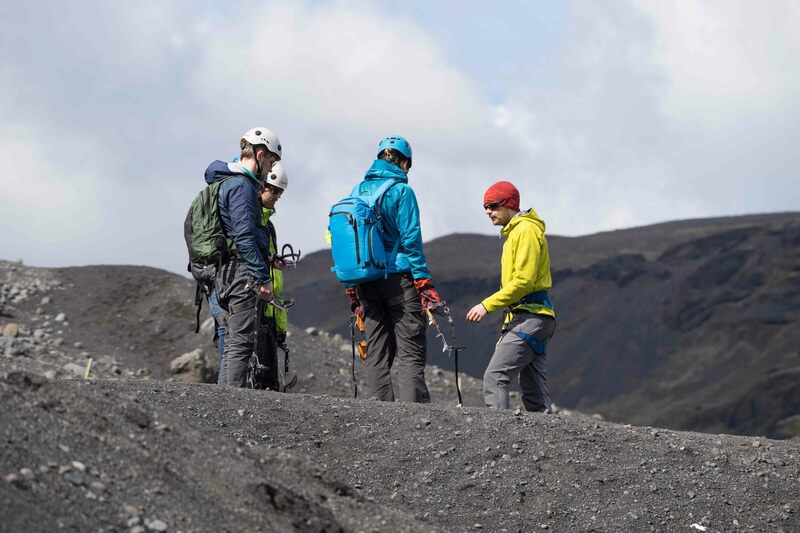 One of our pride is that we hand out top-notch mountaineering boots to every guest in order to ensure their comfort while using crampons. Thanks to this, you don´t need to bring your own hiking shoes, just make sure to wear high socks. 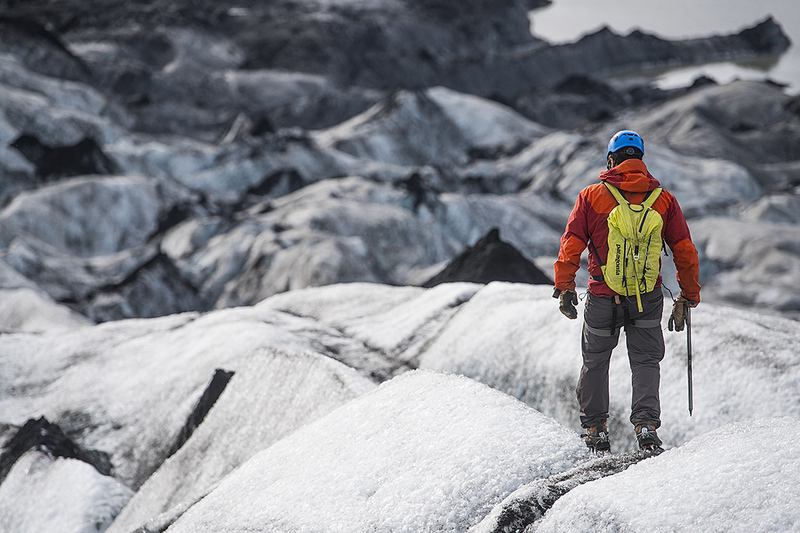 We also provide you with crampons, axe, and a helmet; necessary equipment for moving around the glacier. Tip! 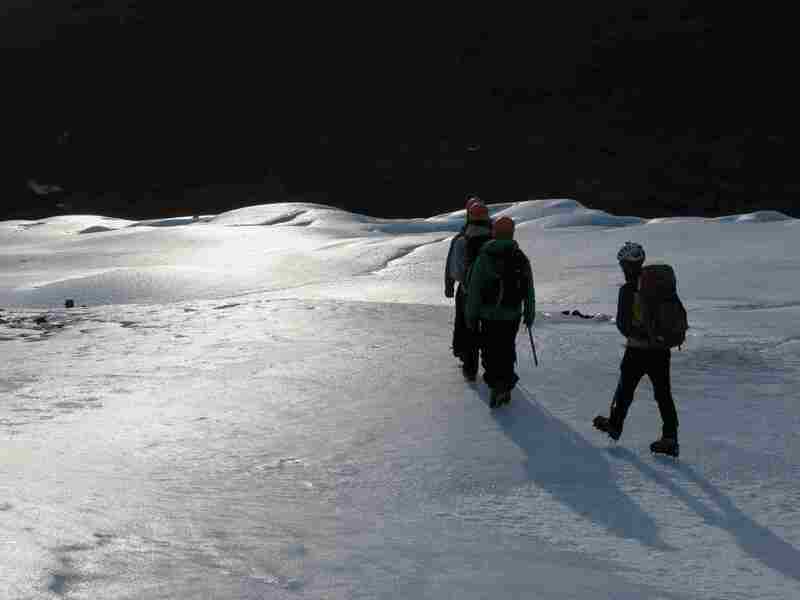 Sunglasses & sun cream can help a lot during a sunny day on the glacier. The reflection from ice makes the shine much stronger. 3) Will it be possible to buy some food and drink on the trip? Yes. 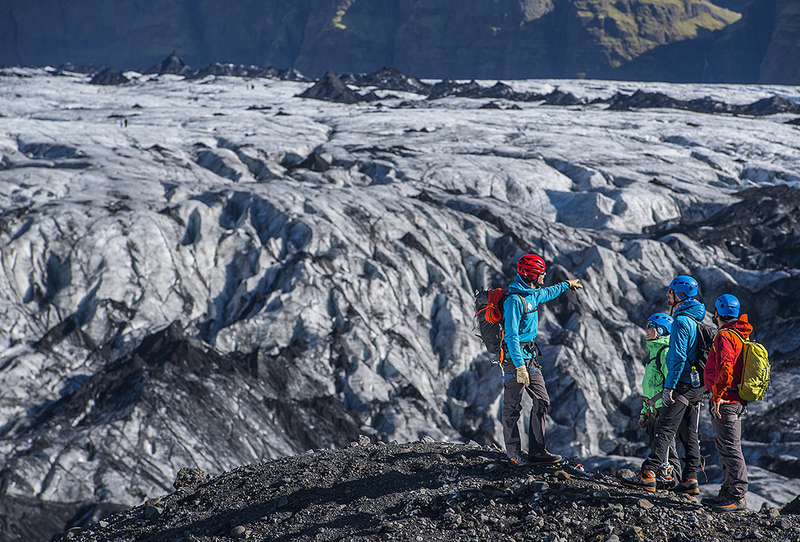 The journey to the Sólheimajökull outlet glacier lasts over 2 hours and we will be making one stop midway, giving you the last opportunity to buy a lunch and use a proper restroom before the hike. We will do a quick stop at the same station on our way back to Reykjavík. 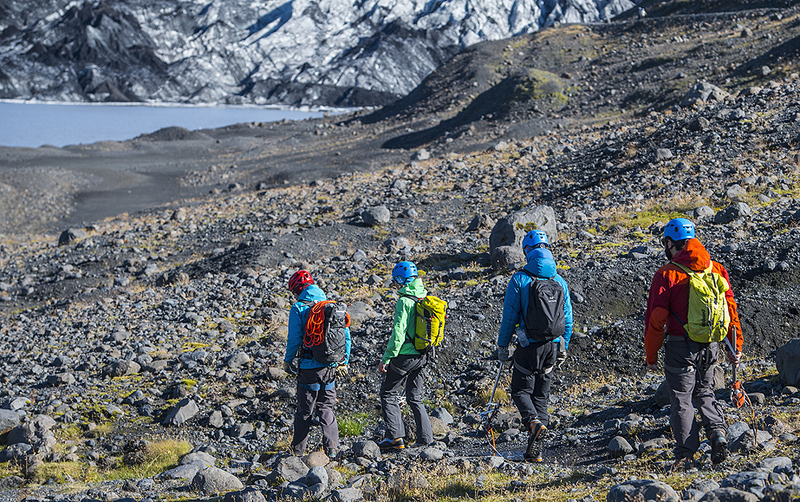 Remember to bring a bottle of water on the trip, which you can refill with super tasty, fresh and clean water right on the glacier. Bear in mind that Asgard Beyond and their guides reserve the right to prohibit any client to participate in any trip or course if any clue shows that the person is under the influence of any illegal drug and/or alcohol. 4) Will I have time to take pictures? Of course! 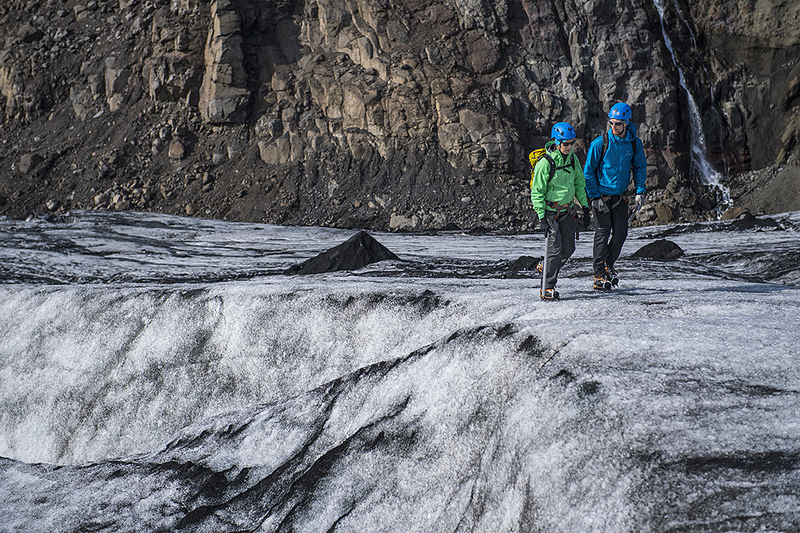 Glacier hike is a once-in-a-lifetime experience and it needs to be captured. Being in a small group allows us to move in your own pace so you have the time to appreciate the surroundings and also time to take pictures. 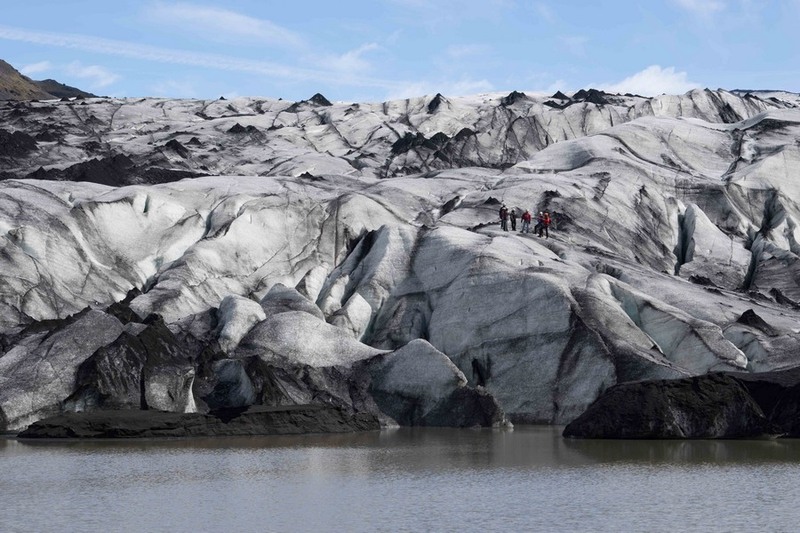 We will make several stops while hiking around the glacier, which is the perfect time for making some family album or Facebook content. If you want to take pictures from a place, which is not on a route, always ask the guide. He will tell you if it is possible or it would be too risky for the group. We will be happy if you share your pictures with us after the trip by tagging us on the social sites. We use Facebook, Twitter, Instagram, and Pinterest. We will also appreciate very much if you evaluate the trip on our TripAdvisor page. Our guest´s feedback is the most important aid in our effort of becoming an even better company. 5) I am meeting you on location. How do I find you in the parking lot? 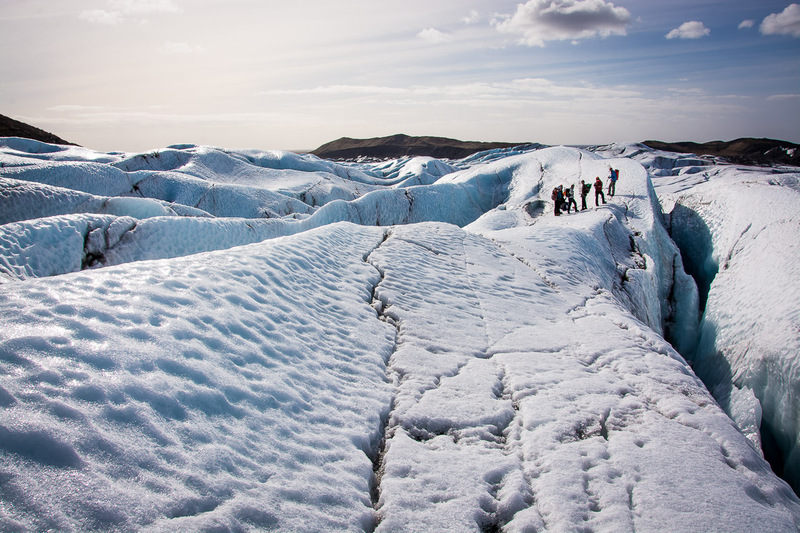 If you didn´t book the trip with a transfer from Reykjavík, we will meet you at Sólheimajökull parking lot. 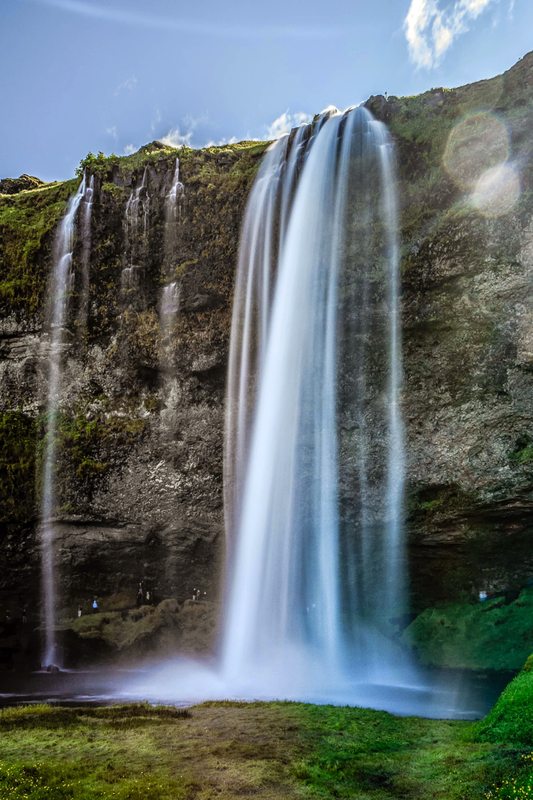 It is about 2 hours drive from Reykjavík and 45 min drive from Vík. 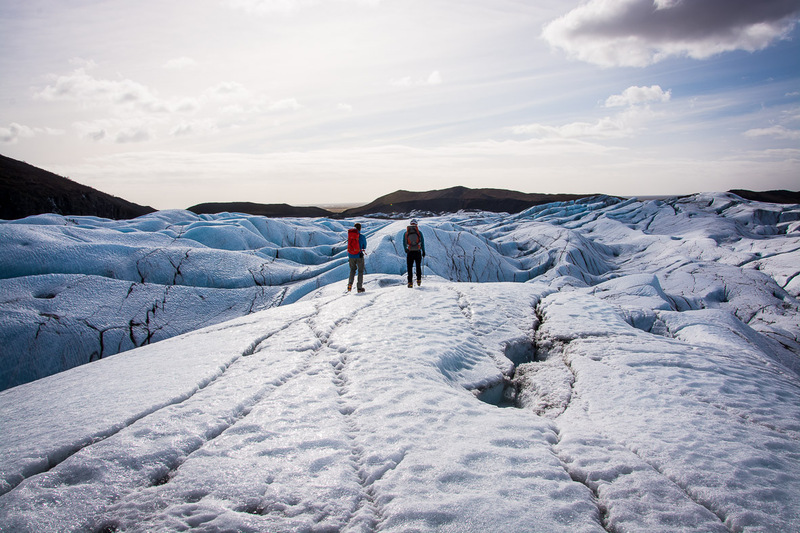 You need to take the road 221 turning from the main road and drive for 5 km to the Sólheimajökull café parking area. Coming from Reykjavík, the road 221 is about 6 km after Skógar, on the left immediately after a bridge. We will meet you in the parking lot at 10:45. 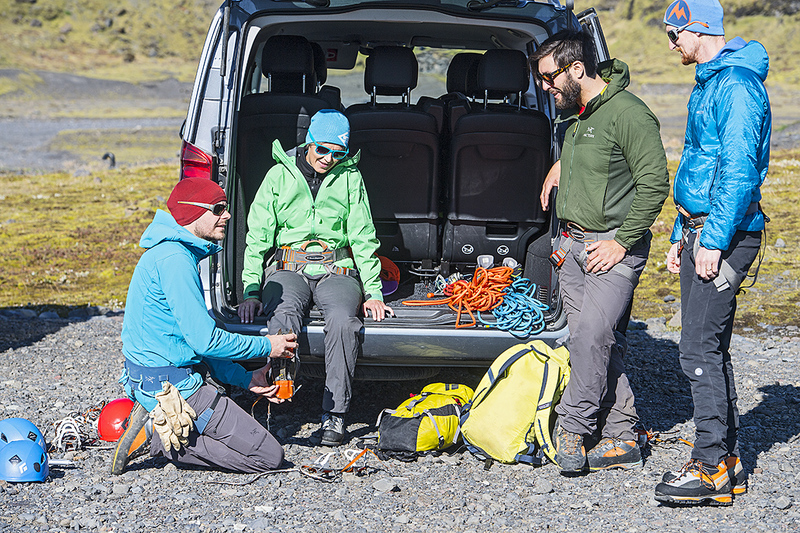 Our cars have a very minimalistic labeling, but our guide will be out there, probably preparing the gear for you. He/she never goes inside the café. If you have any more questions, feel free to write or call us. 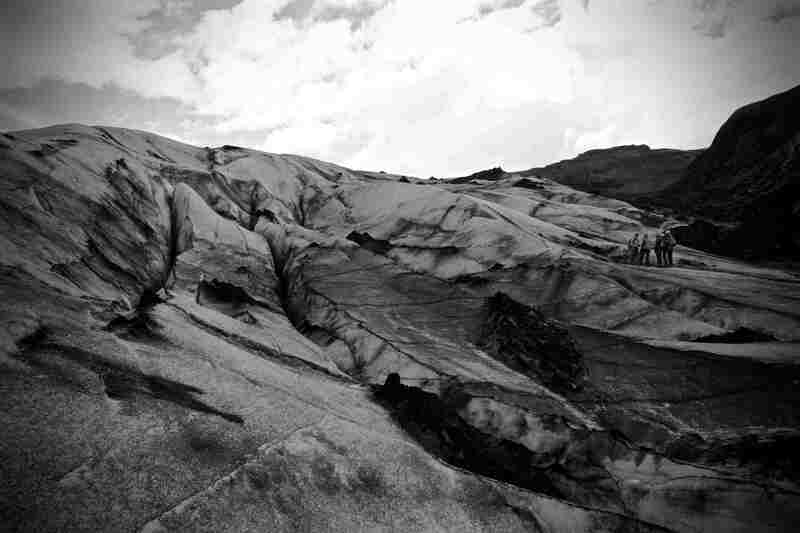 If your curiosity is satisfied for now, we are looking for having you on a trip with us!